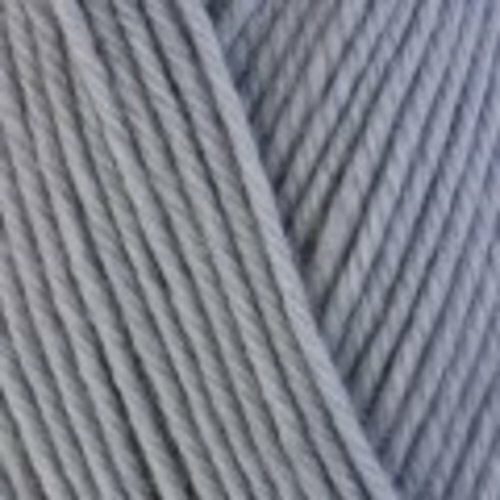 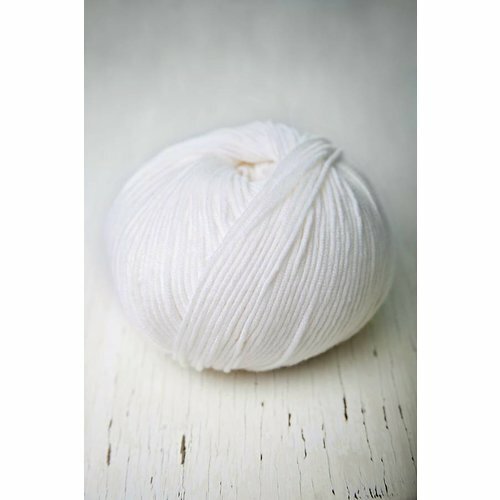 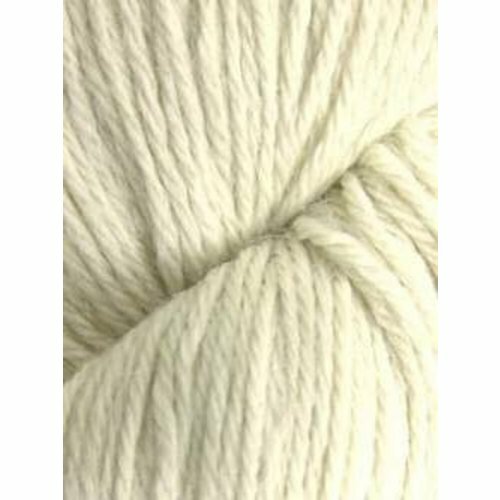 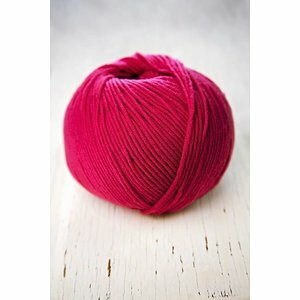 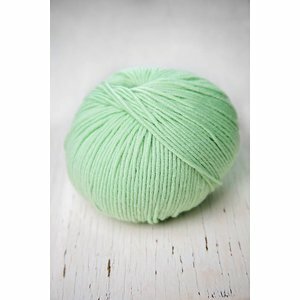 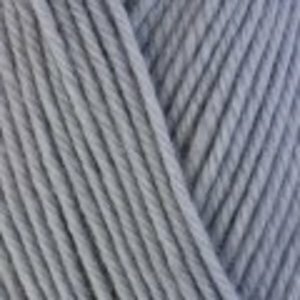 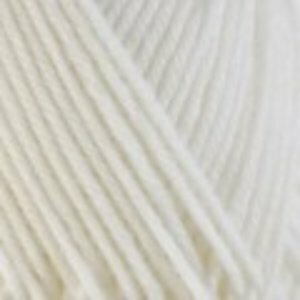 Worsted weight is a knitter and crocheter's favoriate for sweaters and garments, blankets and accessories. 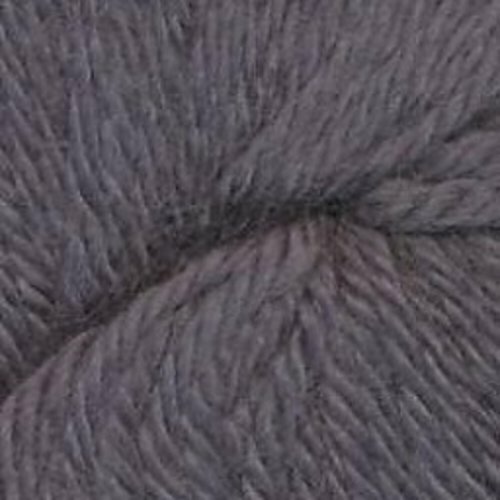 It knits up relatively quickly without the bulk of the heavier weight yarns. 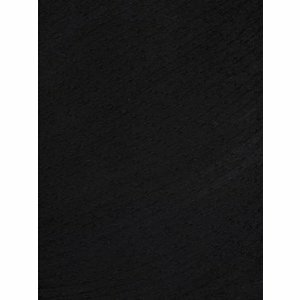 Recommended needle size normally 7-9. 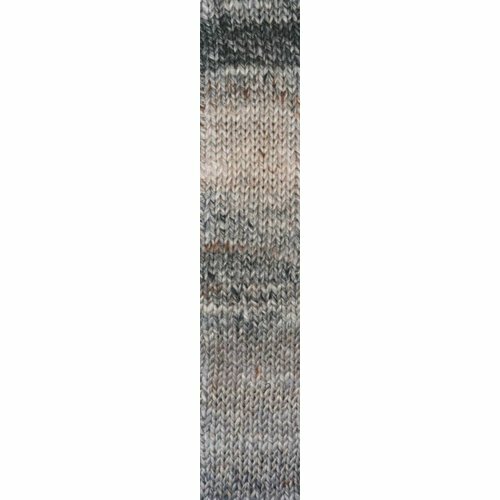 Akari from Noro, a worsted weight, 26% silk 21% cotton 15% viscose 14% mohair 12% wool 12% polyamide yarn. 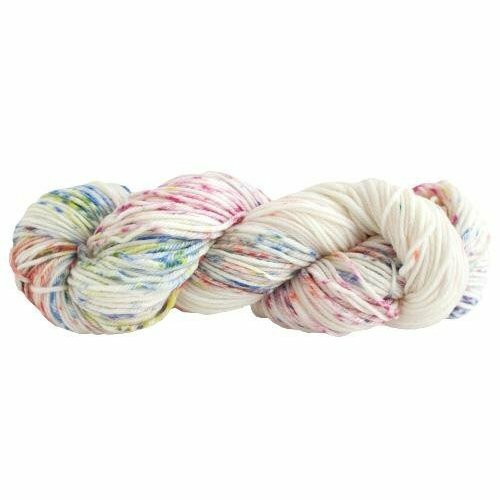 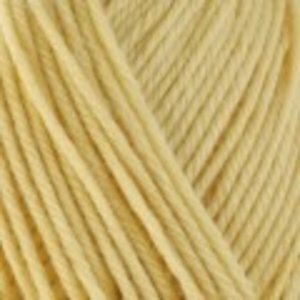 Alegria Grande from Manos del Uruguay , a worsted weight, 75% merino wool 25% polyamide, hand-dyed, washable fair-trade yarn. 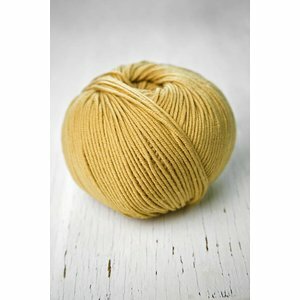 Classy from Dream in Color, a worsted weight, 100% merino, washable, hand-dyed yarn. Classy with Cashmere from Dream in Color, a worsted weight,70% Merino wool 20% Cashmere 10% Nylon / Polyamide, plied, washable, hand-dyed yarn. Concept Duomo from Katia, a worsted weight 66% rayon 34% cotton, washable yarn. 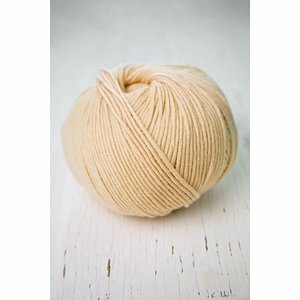 Fourteen from Juniper Moon Farm, a worsted weight, 90% merino wool 10% cashmere, chainette yarn. 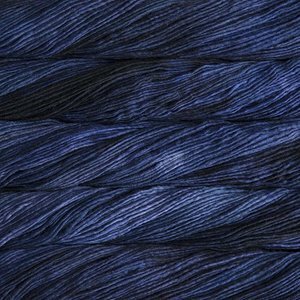 Herriot Worsted from Juniper Moon Farm, a worsted weight, 100% baby alpaca , plied yarn in blue and green. 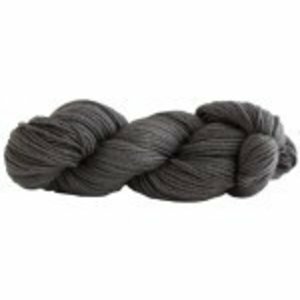 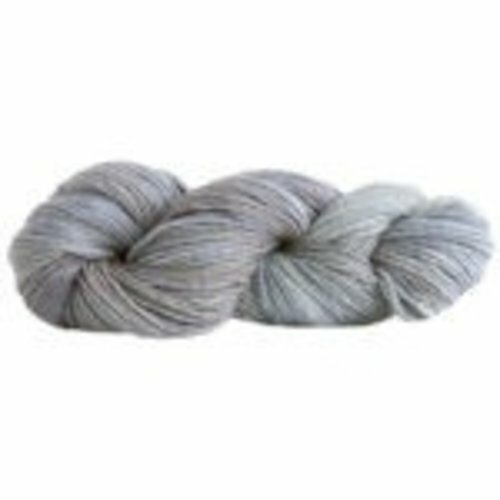 Herriot Worsted from Juniper Moon Farm, a worsted weight, 100% baby alpaca , plied yarn in white, brown, black and gray. 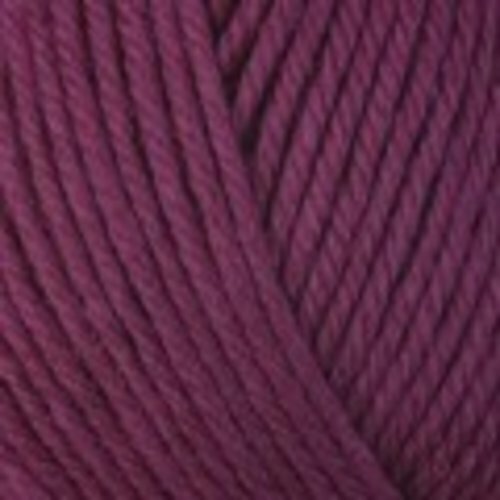 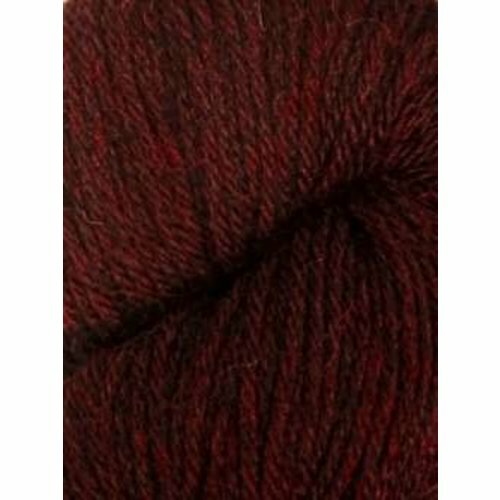 Malabrigo Worsted from Malabrigo, a worsted weight, 100% wool, single ply, hand-dyed, yarn. 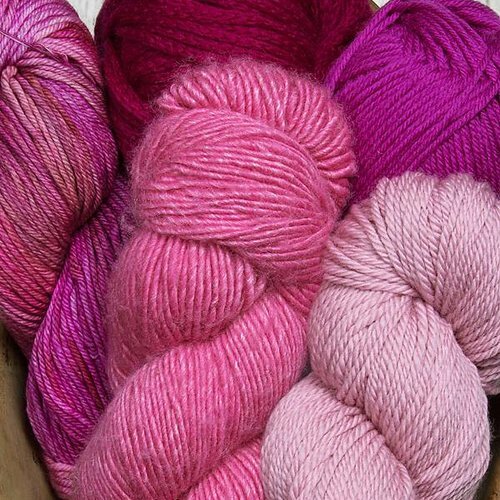 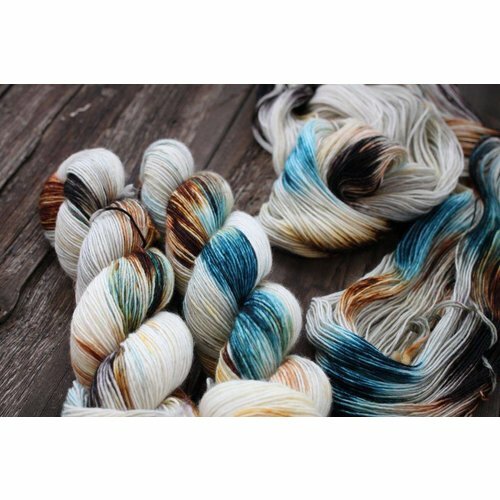 Malabrigo Worsted from Malabrigo, a worsted weight, 100% wool, single ply, hand-dyed yarn. 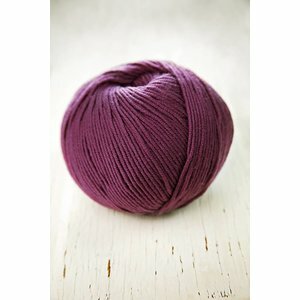 Maxima from Manos del Uruguay, a worsted weight, 100% wool, single ply, hand-dyed, fair-trade yarn.